Is a Veterinary Behaviorist Like a Trainer? I hope to answer some general questions that you may have regarding veterinary behavior medicine. There are also links to organizations or individuals that promote humane handling and progressive care recommendations for pets large & small. Behavior consultations are held for the prevention and treatment of behavioral disorders in companion and other animal species. As of January of 2017, there are less than 75 board certified veterinary behaviorists in the world recognized by the American College of Veterinary Behaviorists. Dogs can suffer from congestive heart failure, kidney stones and dental disease. 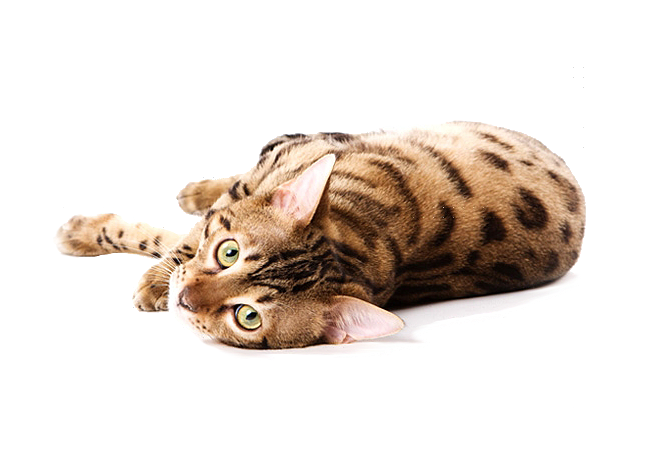 Cats can be diabetic, lactose intolerant or epileptic. Is it surprising that they can have psychiatric disorders? If you stop and think about it, you will realize that the brain is just another organ; it can have problems just like any other part of the body. Treatment of mood disorders in pets require a doctor-patient-owner relationship. Advice cannot be given online.